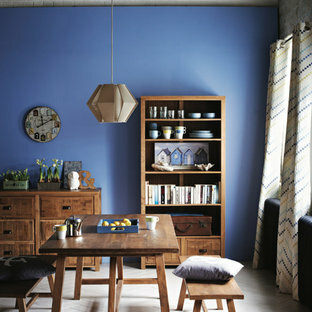 Photo of a scandinavian dining room in London with blue walls and white floors. 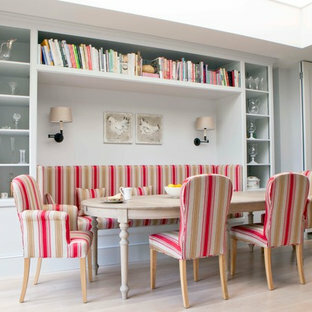 Photo of a medium sized scandinavian dining room in London with white walls, light hardwood flooring and beige floors. 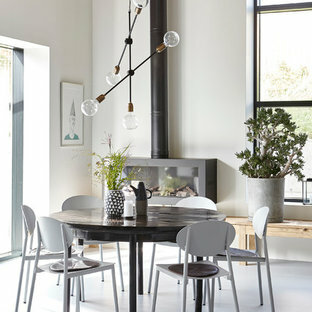 This is an example of a scandi dining room in London with grey walls. Scandinavian kitchen/dining room in London with grey walls and beige floors. 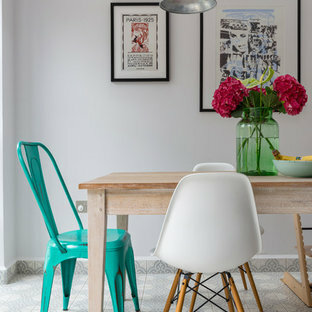 Scandi dining room in London with white walls and concrete flooring. Scandi inspiration for your living room with House Doctor, a family-run interior design business from Denmark. HAYGEN is a lifestyle store dedicated to providing a careful curation of coveted and contemporary homeware, fashion & gifts with an exceptional customer experience both in store & online. Explore our full range of House Doctor products online. 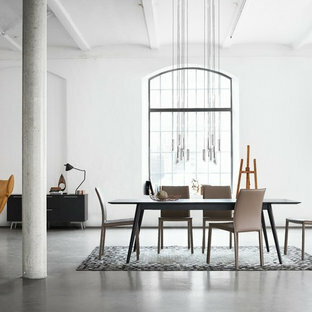 This is an example of a large scandi dining room in London. 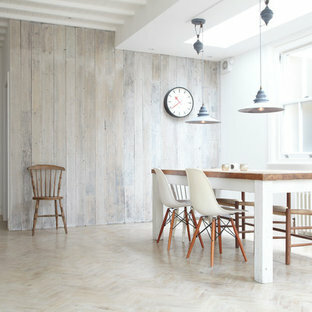 Photo of a scandi dining room in London with light hardwood flooring. Design ideas for a scandi dining room in London. Inspiration for a scandinavian dining room in London with white walls, light hardwood flooring and beige floors. 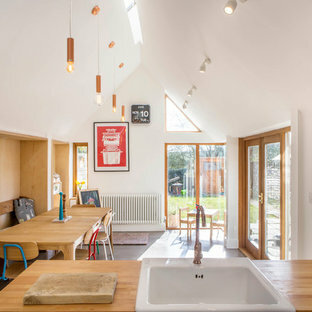 Scandinavian dining room in Oxfordshire. 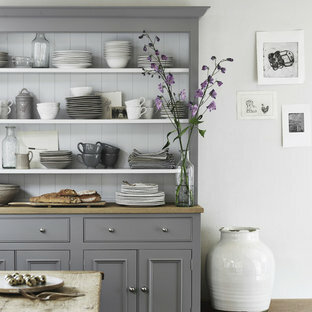 This is an example of a scandi kitchen/dining room in London with grey walls, light hardwood flooring and grey floors. Design ideas for a scandinavian dining room in London with green walls, light hardwood flooring and no fireplace. 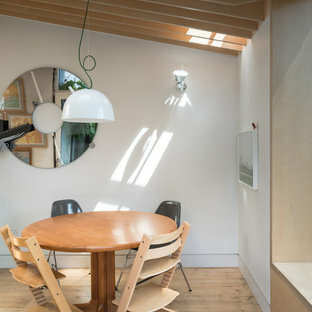 Photo of a scandi dining room in London with white walls, light hardwood flooring and no fireplace. 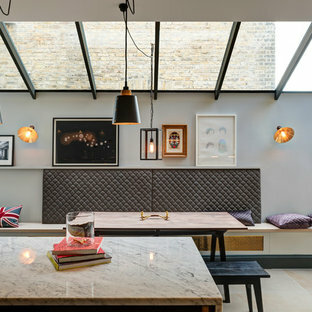 Scandi open plan dining room in London with white walls and medium hardwood flooring. Design ideas for a medium sized scandi kitchen/dining room in London with white walls, light hardwood flooring and no fireplace. Design ideas for a scandinavian kitchen/dining room in London with beige walls, concrete flooring and grey floors. 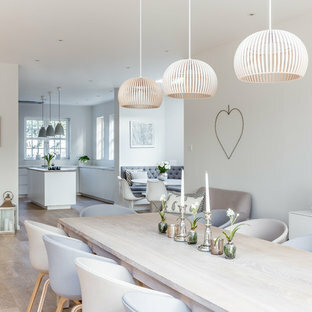 Photo of a medium sized scandinavian open plan dining room in London with white walls, medium hardwood flooring, brown floors, a standard fireplace and a brick fireplace surround.